Digital care planning provides care delivery with access to all the information needed, right where needed. The result is enhanced care, fewer incidents and greater job satisfaction. 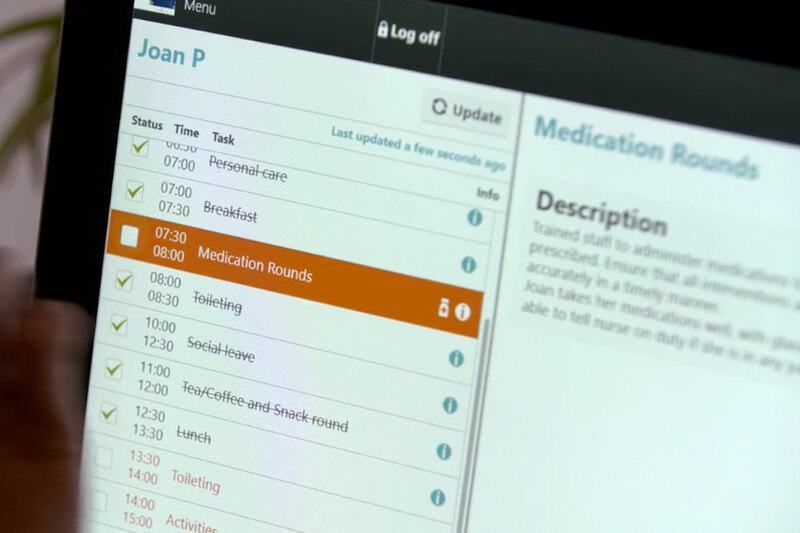 Sekoia helps care staff gain an overview of their day. Recording health data, sharing information and reporting observations has never been easier. “From doing something which originally took us five to ten minutes: Two minutes, and it’s done. And rather than being with paperwork, you’re with the residents”, she explains. 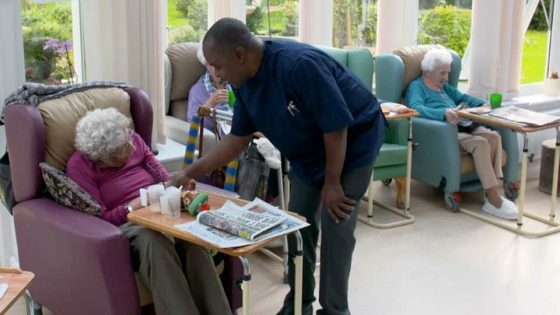 “It’s not all about the cost-saving, it’s about freeing up the staff, freeing up the nurses working day, freeing up the carers to spend more time with the residents and their families,” Managing Director Bill Mehta notes. For Bill, Kate and the rest of the staff at Quinton House “going digital” has helped overcome a massive paperwork burden, representing 1,5 hours per carer per shift. This is now cleared during the day, alongside delivering care. “You know where to access the ‘paperwork’ you don’t have to go to different places to find them and everything is clear, everything is legible so information sharing is a lot better and there’s an audit trail. Everything is time-stamped, so everything is clear on when it’s done so it gives the staff, and myself especially, a more definite target on what to do throughout the day,” Kate Pascual concludes. 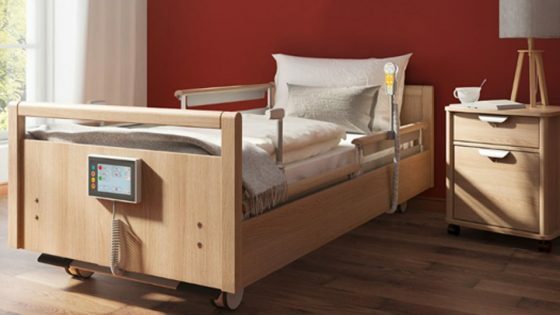 INDUSTRY SPOTLIGHT: Digital Touchscreen Nursecall – Join the digital revolution!